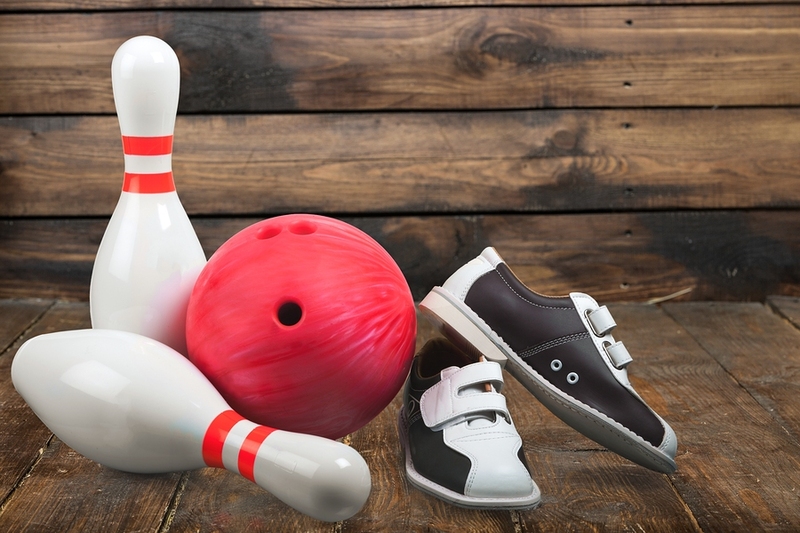 Have a Family Bowling Night at Ten Pin Lane February 12 | Joe Hayden Real Estate Team - Your Louisville Real Estate Experts! Gather everyone together this February 12 for Family Bowling Night at Ten Pin Lane in St. Matthews. Meet other families, bowl on the cheap and show off your skills. You'll have so much fun, you might even forget to look at your cell phone for a couple hours. From noon to 2 pm, it’s Family Fun Bowling time at Ten Pin Lane. For $10 per person, you can do as much bowling as you like. It doesn’t matter how many games you play, and shoe rentals are free. Bring the kids, bring your friends, get everyone together and go bowling. You’ll have the chance to improve your game and meet other families in the area. Find Ten Pin Lane at 200 Ten Pin Lane in St. Matthews. It’s near the Mall St. Matthews, a huge shopping complex that’s truly impossible to miss, and just minutes away from Lyndon. This neighborhood is its own city and its own community, and it’s worth your time to take a closer look at it. Lyndon really is a city, with its own post office, emergency services and mayor. People who live here still get to participate in Louisville elections -- like the mayoral race -- but they get all the benefits of small-town living even within the big city. You might say it's the best of both worlds. After all, that's what people who live in Lyndon say about it. This community has more than one park and several schools, a YMCA that offers events and activities of all types, and even the Iceland Sports Complex that turns winter into a time for great fun. But it's the homes that make Lyndon such a great community for families. There are many subdivisions here, and they'll give you your choice of housing. You can find homes in all shapes and sizes in Lyndon, many made with traditional architecture and classic home styles that combine brick and siding. Homes here have big lawns, attached garages and lots of square feet. Your dream family home may already be waiting for you in Lyndon. Go see if you can discover it this February, and go see this neighborhood.